When Bend was established as a city in 1905, the primary industry was logging, and the biggest employer was a sawmill. The citizens drank whiskey and beer and they ate red meat and potatoes. If you are visiting Bend and want to take a bite of history, you may want to dine at Bos Taurus, a popular steakhouse in the heart of downtown. The menu is centered on beef cooked on a cast iron slab. They are only open for dinner and they offer a great cocktail menu. The food menu offers some inventive flavor combinations, choice cuts of meat, and fresh seafood. The bar uses top shelf libations in its craft cocktails. They have a few drinks you should not miss trying when you are here. The Rosemary Gimlet includes gin, lime, and rosemary syrup. The Tonic 2 Old Fashion is a traditional old fashion with the addition of Tonic 2, which contains vanilla, Chamomile, and maple syrup. You can kick off your meal at Bos Taurus with some imaginative starters at this restaurant. The roasted cauliflower combines the mild taste of the vegetable with a flavorful cheese, mint, and a soft egg. There is also a fabulous honey brûléed Cambozola cheese appetizer, which combines the super creamy cheese with sour cherries and a crunchy parsley and pistachio salad. The salads include a compressed Caesar, which has a classic Caesar dressing and contains some magnificent sourdough croutons. There is also a baby beet salad which combines nutritious quinoa with scrumptious candied hazelnuts, creamy avocados, robust beets, and a light and citrusy grapefruit vinaigrette. The steaks are the thing for which the restaurant is most famous. The Japanese steaks come in cuts from two ounces to twenty-nine ounces. They also offer a Petit Filet Mignon from the famed Allen Brothers stockhouse in Chicago. If steak is not your thing, they also offer a thick hamburger served with house-made cheese and pickles. The reason Bos Taurus is one of the best restaurant in Bend is because they have some fantastic and fattening side dishes such as the crispy and creamy white truffle fries and a delicious mac and cheese that will remind you of the kind mom used to make. The desert tray is stocked with equally decadent treats. After a meal like this at one of the best restaurants in Bend, you will need a place to sleep it off. Why not call the vacation experts at Bend Vacation Rentals? 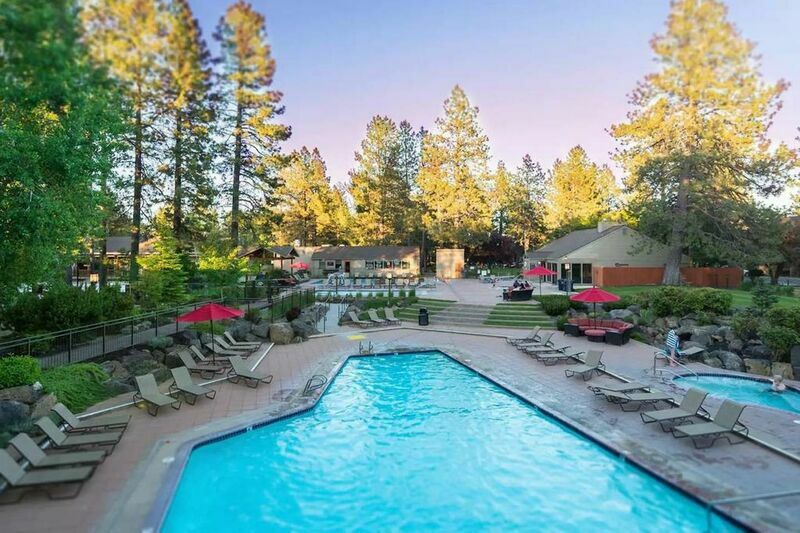 We can find you the perfect vacation home for your Bend adventure. Contact us today!